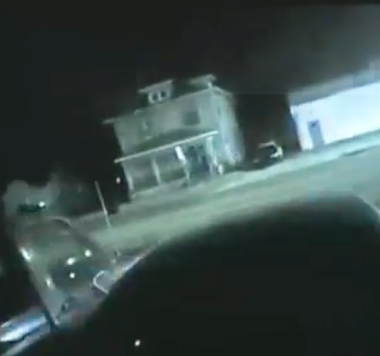 WICHITA, Kan. (AP) — An investigative report says a police officer who shot an unarmed Kansas man while responding to a hoax emergency thought the victim was reaching for a gun, although officers closer to the home held their fire. District Attorney Marc Bennett released the 42-page report after announcing last week that the unnamed officer wouldn’t face criminal charges in the Dec. 28 killing of 28-year-old Andrew Finch. A California man is charged with making a fake call that appeared to come from Finch’s address. The caller reported that he’d shot his father in the head and was holding hostages. Before Finch opened the door, officers noticed a silhouette in the home. One officer said it looked like the person was possibly giving CPR to a wounded person.